Click, Panoramic Americas is an interactive photography project, developed for Museum London (Canada), where the public has been invited to contribute with photos that might enrich the ideas of Canadian audiences about Latin America. The aim of Expo 67 was ‘to provide an explanation of the world to each and everyone of its visitors’. 1967: Canada Welcomes the World is a documentary project focused on the national pavilions of the sixty countries that participated in Montreal's 1967 World Exhibition [Expo 67]. Every pavilion is accessible through photos, footage, architectural drawings and promotional material. 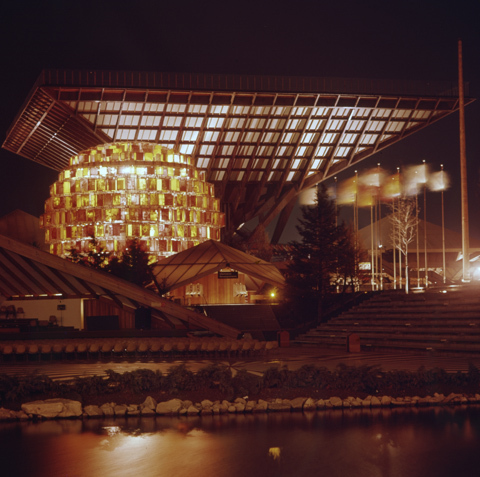 What did those countries showcase at Expo 67? What kind of images were Canadians presented with? The archival images and a series of short documentary films will be exhibited at the Oakville Museum | QEPCCC (June-August) and the Elgin County Museum (September to December). 1967: Canada Welcomes the World is produced by Triana Media with the support of Western University – Faculty of Arts and Humanities.